The Second Annual, Virginia Key Grassroots Festival of Music & Dance will return to Miami, Florida February 21 thru 24, 2013 at the Historic Virginia Key Beach Park. 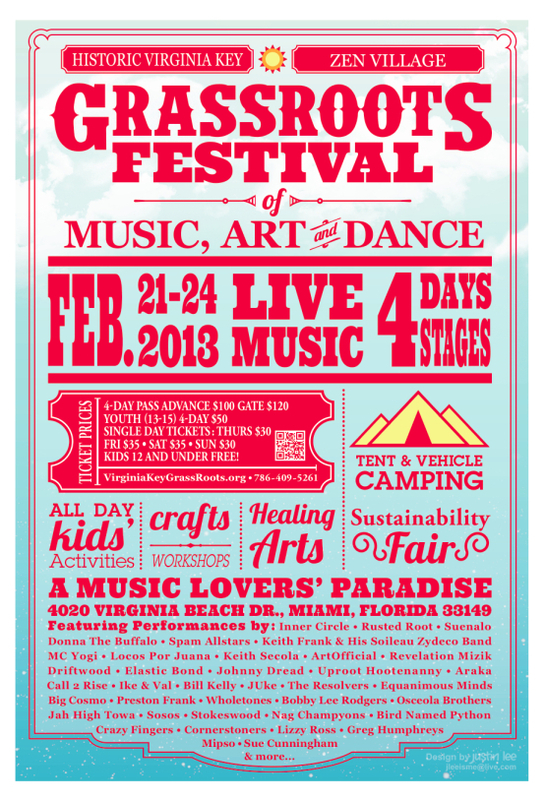 The four day GrassRoots Festival event will feature: music on four stages, on-site camping, Sustainability Fair & Expo, Kids’ Area, Dance Tent, World Foods Cafe, and Zen Village Area with Healing Arts, Yoga, movement workshops, massage, meditation and crafts. Locos Por Juana, Elastic Bond, ArtOfficial, Driftwood, Johnny Dread, Revelation Mizik, Jose Conde, Keith Secola, Equanimous Minds, Osceola Brothers. Local partners include: Virginia Key Beach Park Trust, Zen Village, Moksha Family Art Collective, and Community Arts & Culture. These organizations are working in cooperation with the GrassRoots Festival Organization to produce the 2nd annual Virginia Key GrassRoots Festival. GrassRoots Festival Organization Inc. is a 501c3 not-for-profit corporation from Trumansburg, NY that has produced the yearly Finger Lakes GrassRoots Festival of Music & Dance. From its inception in 1991, the organization has raised over $1,000,000 for arts, education and the fight against AIDS at its summer festival events in the Finger Lakes region of upstate New York. In 2003 the GrassRoots Festival Organization expanded its operation to North Carolina with the twice yearly, Spring and Fall, Shakori Hills GrassRoots Festival of Music & Dance. The Virginia Key Grassroots Festival of Music & Dance is the winter season festival of the year-round not-for-profit music, dance and arts festival series. Stereophile Magazine released their 2012 list of their 64 most favorite albums to have in an album collection … and Donna the Buffalo’s double live CD “Live From The American Ballroom” made this incredible list, that includes the likes of Led Zep’s “IV” and Phish’s “Rift”. What an honor! 2012 Records To Die For: At a time in history when the music business seems less interested in making anything of lasting value than in churning out disposable music—hits intended to be consumed for a few days via iPod, then left behind—the notion of cherishing the masterpieces, the records to die for, seems a lost art. Yet it’s exactly that state of being—as when Lady Gaga’s latest outfit commands a bigger spotlight than the recent Pink Floyd reissues—that makes our annual “Records To Die For” feature that much more essential. Most audiophiles first amass a pile of music, then go out and get them some high-end gear. They may love their brushed knobs and pretty lights, but ultimately it’s about consuming the music—letting that timeless, resonant stuff fill your head and your heart with an endless supply of endlessly varied thoughts and feelings. Somehow, real music—the melodies you’d die for—doesn’t get old or lose its power. A new era gives it new meanings, and amplifies those you’d discovered in the past. It’s art you can count on—tunes that stand the test of time. 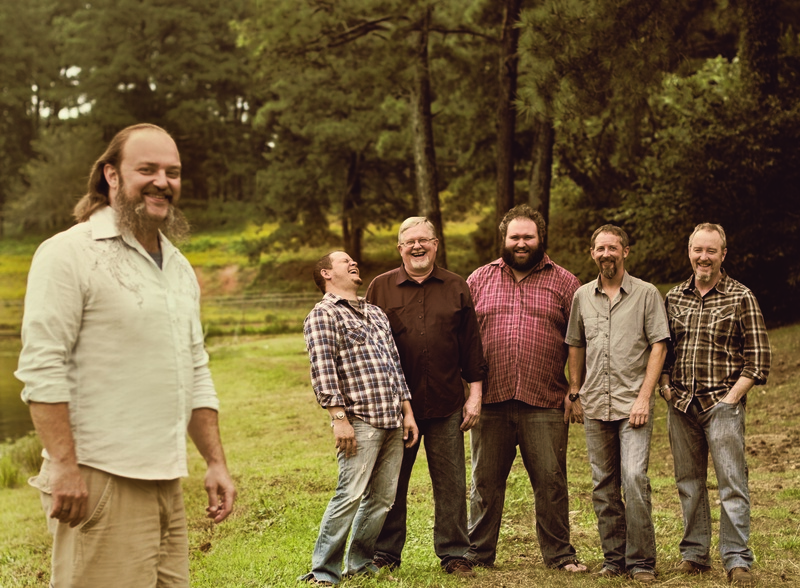 Town Mountain is touring around their fourth album, Leave the Bottle, which was released September 4th, 2012 on Pinecastle Records and was produced by Grammy award-winner Mike Bub (Del McCoury Band) and engineered by banjoist extraordinaire Scott Vestal (Sam Bush Band) at his own Digital Underground Studio in Nashville, TN. After debuting at #4 on the Bluegrass Today Radio Chart on release week, Leave the Bottle has been generating rave reviews and serious airtime from bluegrass fans across the country. The album went on to be listed as #6 Best Bluegrass Album of 2012 by Pop Matters, and WNCW listeners voted it #19 in the Top 100 albums of 2012 and #7 in regional bands for the WNC area. Town Mountain is Robert Greer on vocals and guitar, Jesse Langlais on banjo and vocals, Phil Barker on mandolin and vocals, Bobby Britt on fiddle, and Jake Hopping on upright bass. Photo by John D Kurc. 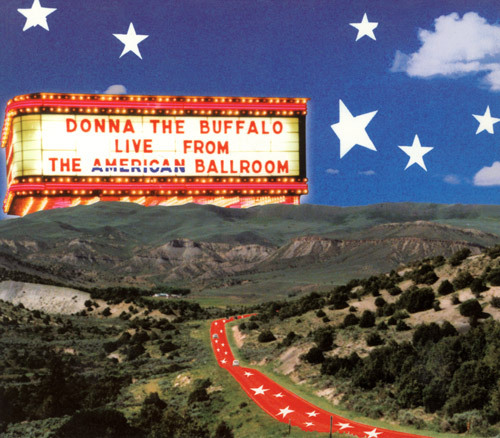 Donna the Buffalo will be touring throughout the East this Winter and into the Spring. 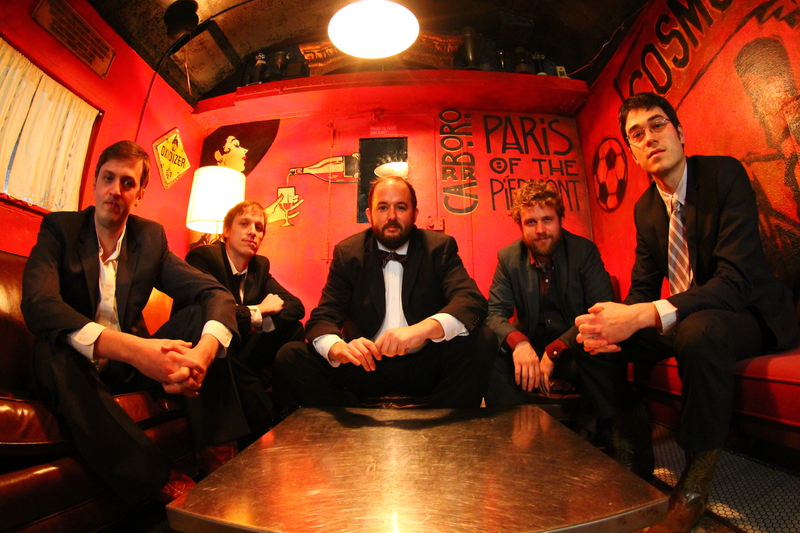 This February marks their appearance at the 2nd annual Virginia Key GrassRoots Festival in Miami (the 4th in a family of GrassRoots Festivals hosted by Donna the Buffalo). In March, Donna the Buffalo returns, for the 17th year in a row, to Suwannee Springfest in Live Oak Florida! Other festival highlights include the 10th Shakori Hills GrassRoots Festival, MerleFest, Camp Jam in the Pines in New Jersey, the Blue Ridge BBQ Festival in NC. They will also be returning, for the 22nd year in a row, to the Great Blue Heron Festival in New York in July. Donna the Buffalo’s music is rooted in old-time fiddle music that evolved into a soulful electric Americana mix infused with elements of Cajun/zydeco, rock, folk, reggae and country. 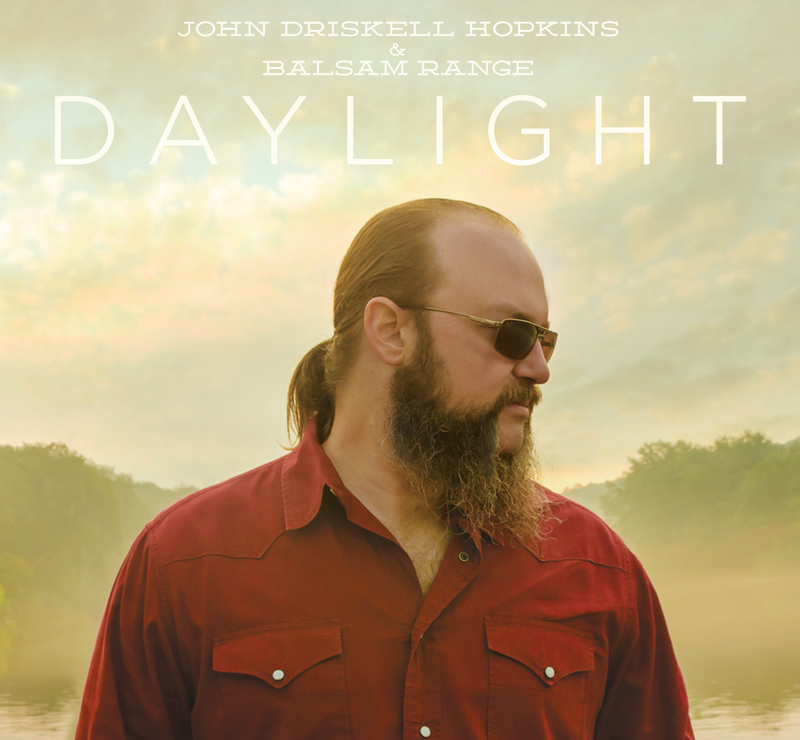 They have been working on a 10th album which will be released this spring through Sugar Hill Records with the dynamic songwriting tandem of vocalists Jeb Puryear on guitar and vocals; Tara Nevins on fiddle, guitar, accordion, scrubboard and vocals; keyboardist Dave McCracken; bassist Kyle Spark; and drummer Mark Raudabaugh. More information about the album is forthcoming. Stay tuned for more tour dates to be announced! Fri 2/8/13 Northampton, MA Pearl Street *with Paint supporting!